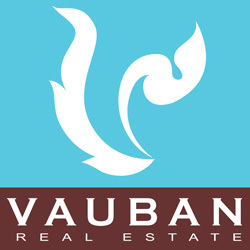 VAUBAN Group is headquartered in Bangkok Thailand since 2006. With 6 branches in Thailand, we are one of the leading independant real estate group in Thailand. To contact us, please fill the form below. Bangkok,Chiang Mai, Hua Hin, Pattaya, Phuket and Samui.